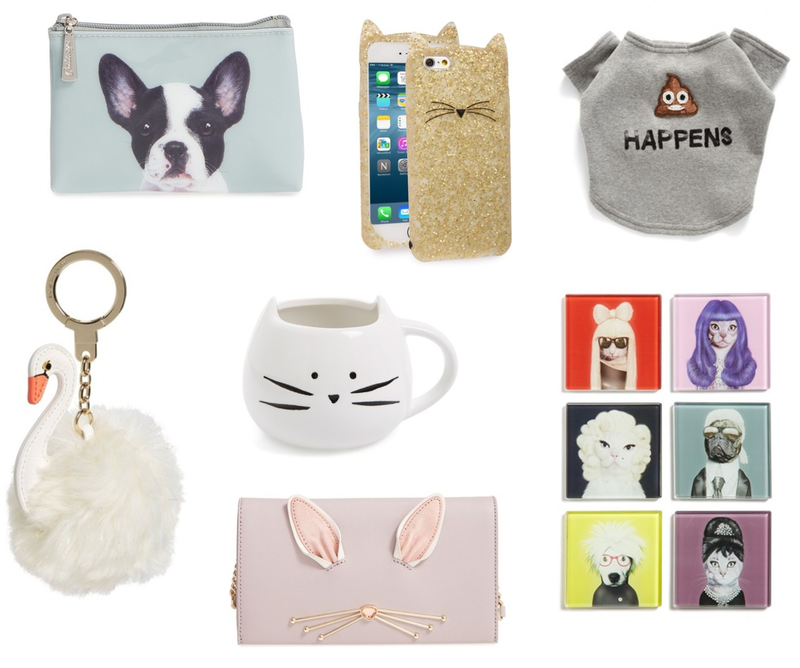 Know a cat lady? Friend obsessed with dogs? Bet they'd love one of the gifts below!